This form is independent of the tax return and a separate filing requirement. 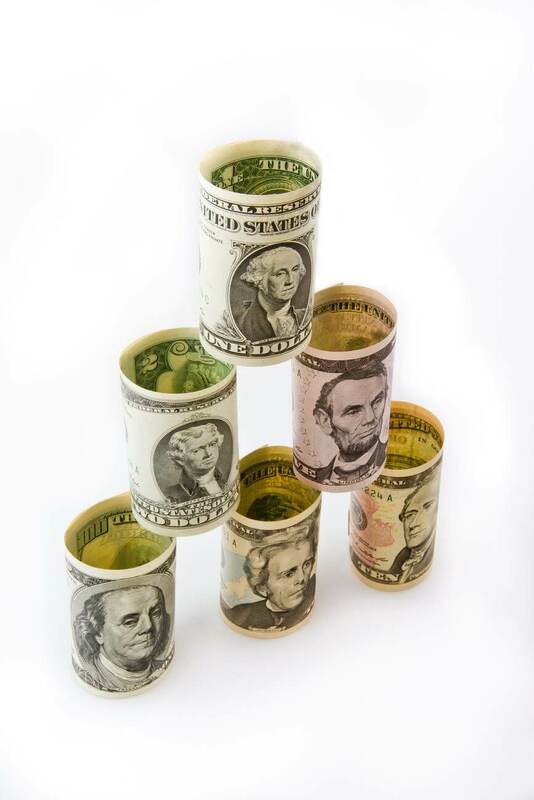 The FBAR applies to any U.S. person who owns, has beneficial interest or signature authority over foreign financial accounts that exceed $10,000 in the aggregate in value at any time during the year. These forms are for calculating your Foreign Earned Income Exclusion (FEIE) and to calculate your Foreign Housing Exclusion or Deduction. If you meet certain foreign residency requirements, you may be able to exclude up to $99,200 of earned income in 2014 and a portion of your foreign housing expenses from U.S. income tax. Note that this exclusion does not apply to self-employment taxes. If you are self-employed abroad, you are still subject to U.S. Social Security taxes unless you live in one of the 25 countries with which the U.S. has a Social Security totalization agreement. The FEIE is generally advantageous to use when income tax rates in the foreign country are lower than in the U.S. and/or your total earned income is below the exclusion threshold. This is the Foreign Tax Credit form and it is used to claim a credit against your U.S. income tax for income taxes paid in the foreign country. This credit applies both to foreign earned income (wages, self-employment income, etc.) and unearned income (interest, dividends, capital gains, rents, etc.). This is generally the most beneficial form to use for residents of countries with high income tax rates, those with children eligible for the additional child tax credit and those interested in contributing to U.S. retirement plans (traditional and Roth IRAs, SEPs, solo 401 ks, etc. This form, also known as the FATCA form, is used to report Specified Foreign Financial Assets and the income derived from them. There is some overlap with the FinCEN 114 Form (FBAR), but the filing thresholds are higher, and depend on the taxpayer’s residency and marriage status, with different thresholds for the highest value reached during the year and on the last day of the year. These thresholds range from $50,000 for US Residents and $200,000 for Expats for balances at the last day of the year. These thresholds double if you report as MFJ. Use this form if you live in a country with which the U.S. has an income tax convention , you may be entitled to certain treaty benefits with respect to your foreign retirement accounts, re-sourcing of certain U.S. source income to avoid double taxation, taxation of foreign social security, etc. This Form is for you if you received a gift or inheritance from a foreign person, even though it will generally not be taxable in the U.S., depending on the amount. This form is also used to report transactions that you had with foreign trusts. The Form 8832 is for you if you run your own business in a foreign country, you may have established a company to conduct your business. Depending on the entity’s classification for U.S. tax purposes, which will be a corporation by default or will depend on the classification election or Form 8865 if classified as a partnership. Transactions between you and your foreign company may have to be reported on Form 926. If you have a brokerage account or other investments including some foreign retirement accounts in a foreign country, these investments may be classified as Passive Foreign Investment Companies or PFICs, which are subject to special tax rules that are generally unfavorable in nature. Most foreign mutual funds and ETFs are classified as PFICS. Each PFIC you own is reported on a separate form 8621. Some expenses related to being overseas may be able to be claimed as itemized expenses such as certain foreign taxes, certain moving expenses and travel, mortgage interest, medical and dental expenses etc. Part III of Schedule B has information related to foreign trusts and foreign bank accounts. Make sure you check these correctly. If you live overseas and are self-employed, you will still have to file a Schedule C.
Ultimately all of your income (foreign and domestic) should end up on your form 1040. Americans married to non-Americans may be able to us the Head of Household filing status instead of married filing separately. In some cases adding a non-citizen spouse and their income and assets to the U.S. tax return can be beneficial. All dependents on the return, must have a U.S. tax ID number.